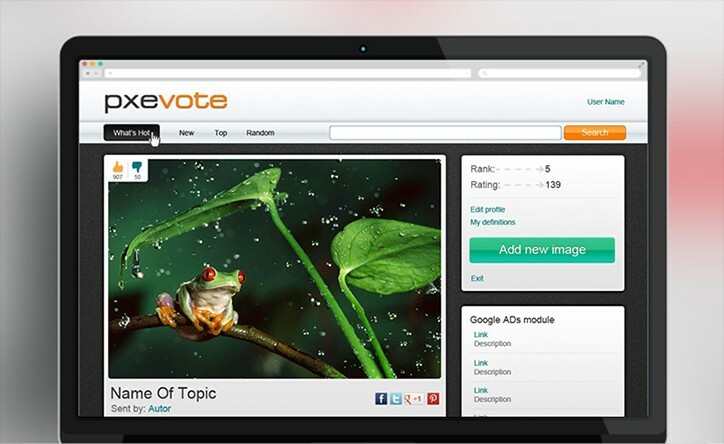 Pxevote is a resource for those who like photography very much. Here you are able to share your pictures, get likes, ratings and comments. pxevote is a place where your masterpieces are estimated. Our layouts were designed taking into account all peculiarities of the art form and its audience. Every beginner will cope with the developed UI.